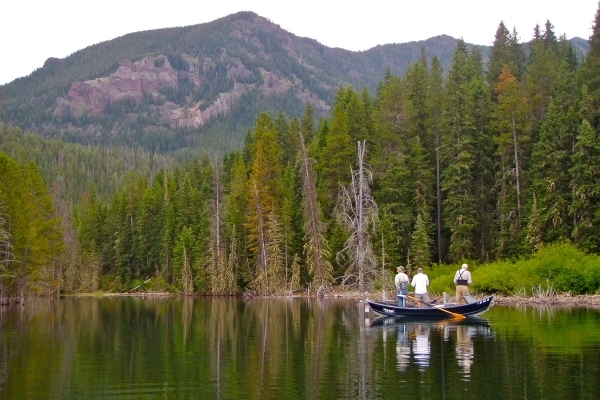 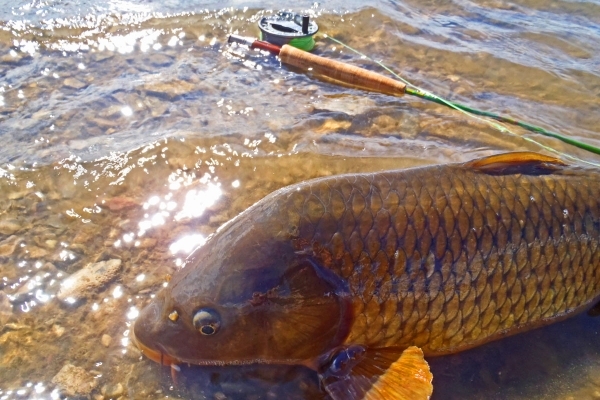 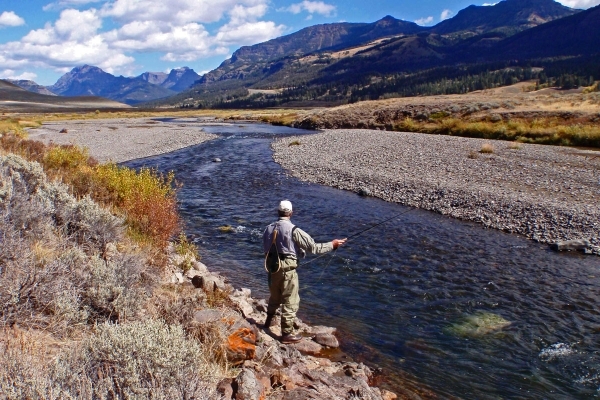 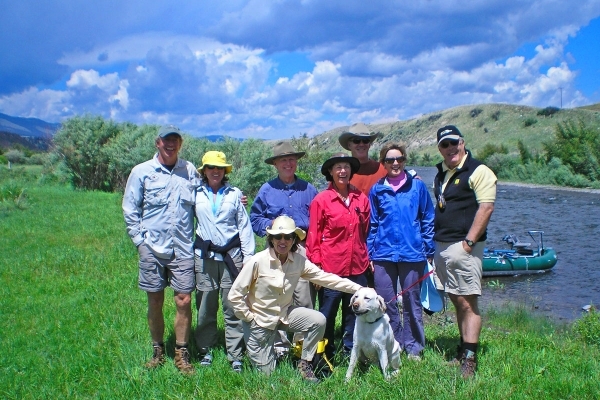 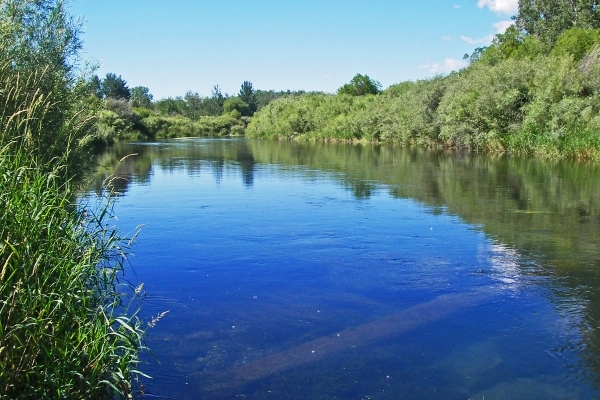 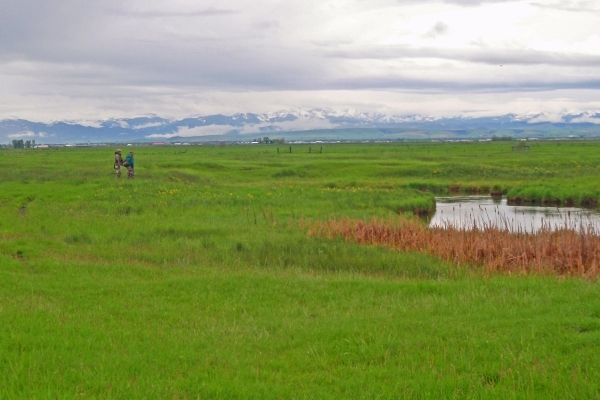 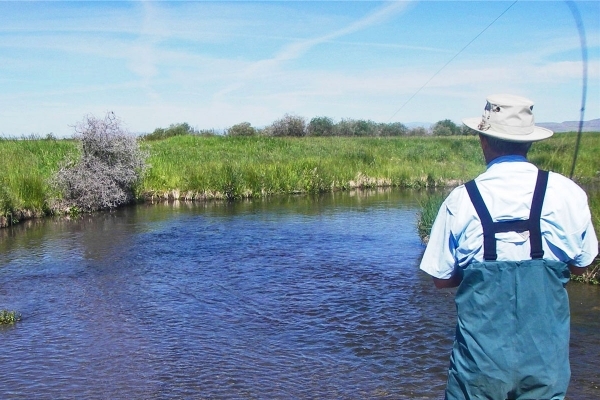 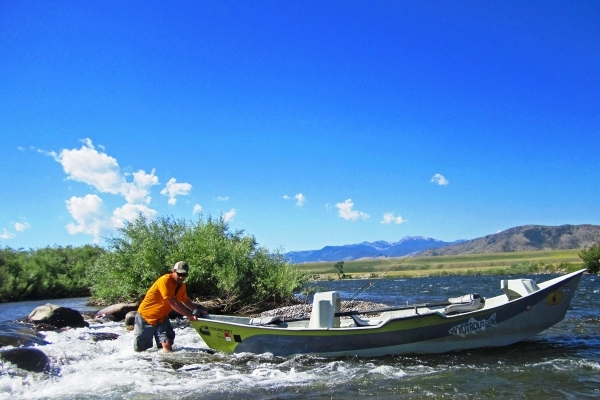 At Montana Troutfitters we pride ourselves in our guided fly fishing trips. 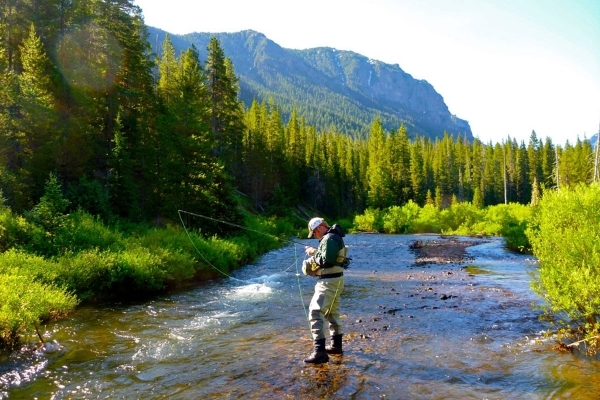 Our expert fly fishing guides will provide you an experience of a lifetime. 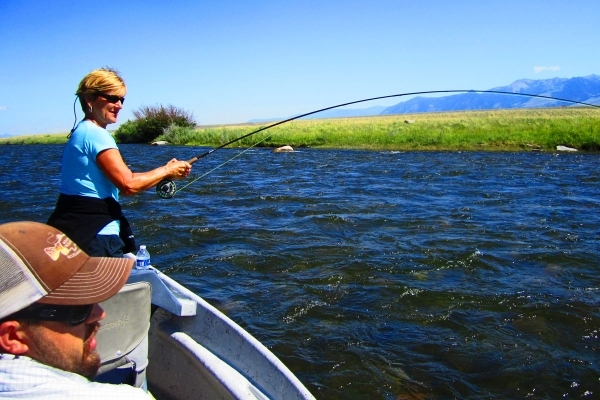 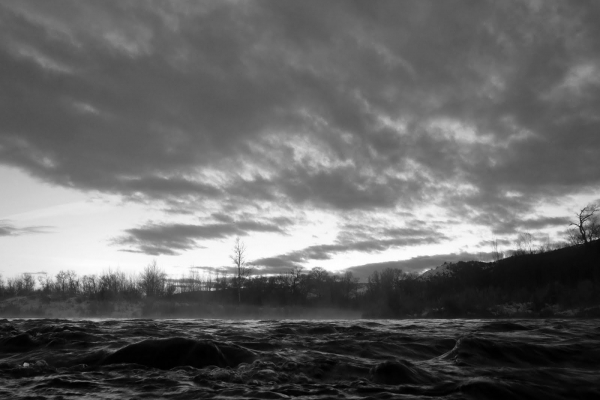 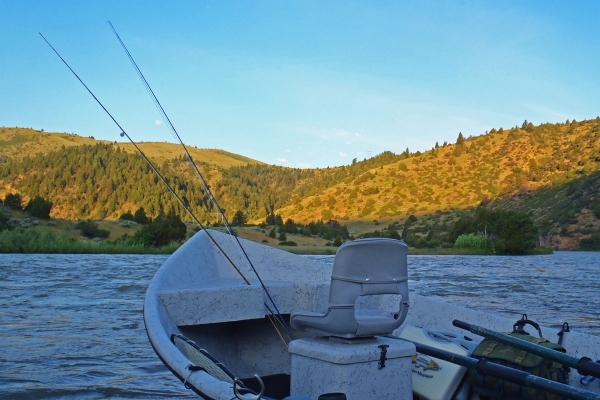 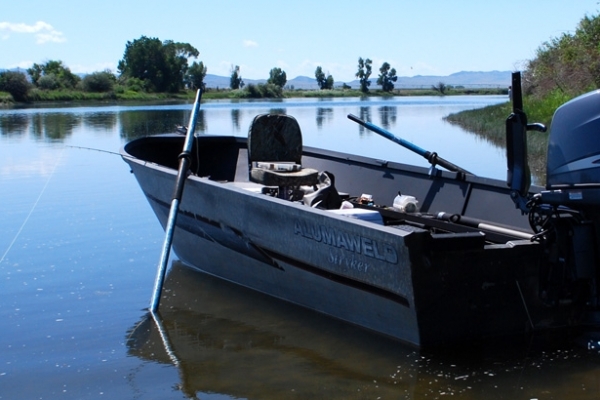 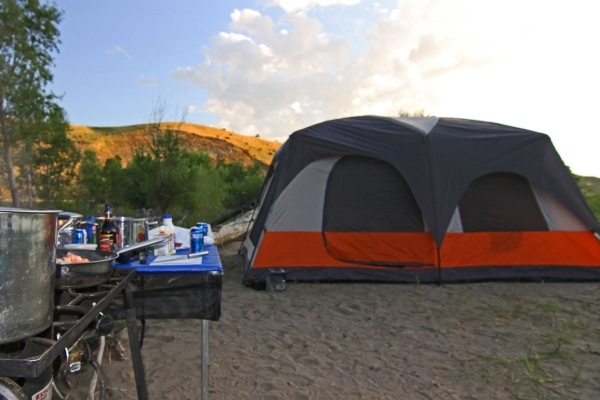 We offer a variety of trips including float trips, wade trips, spring creek fishing, Yellowstone National Park fishing trips, extended float trips, private water trips, and more.